What is the best way of propagating the dreams of a warrior for peace? This question has always intrigued me. How to make one’s own the battles for a better world and for lasting peace in a region disturbed by so many decades of conflict? In this age when digitalization is universally accessible, the response to this is to spread the dreams of a man who dedicated his life to freedom and to peace throughout the world and throughout the Afghan population. Everything begins one day in May 1985 with an encounter in Panjshir Valley. I see him. He has the presence of a herald, the warmth of an ordinary man: “I know what you have undergone to get here. I apologize for having kept you waiting,” he said to me while giving me a hug. 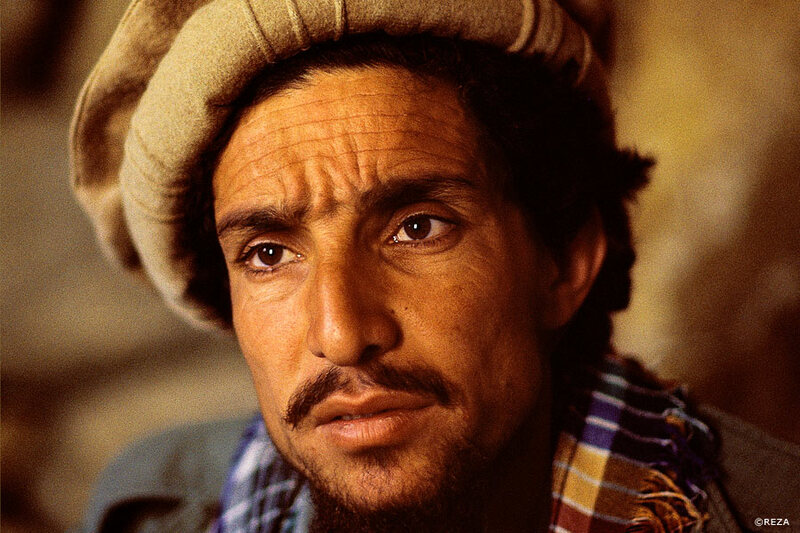 Massoud is surrounded by his men who simultaneously fulfil multiple roles as advisers, bodyguards, and assistants, dedicated to the cause of independence for their nation. A relationship of trust is quickly established between him, his family, and myself—one that was to last right up to the time of his assassination on the 9th of September 2001. Today, I hope, with your support, to achieve my first book application, concerned with Commander Massoud. Designed as a authentic web doc in four languages ( English, French, Dari and Pashto) and available in all media, this beautiful digital book will combine photos, videos and animations offering total immersion in the world and the destiny of this iconic figure of the Afghan resistance. This book application is exclusively offered at a desirable rate of €3 for all those who contribute to the financing of the project through this special cooperation with KissKissBankBank. Upon its release in September 2014, it will have a suggested retail price of €9.90. Each French or English copy purchased will enable the free distribution of one copy in Dari or Pashto (the two official languages spoken in Afghanistan and in the region).